John Terry’s Surrey mansion was looted by thieves while the former Chelsea captain was on holiday with his wife in France, a Kingston Crown Court heard. 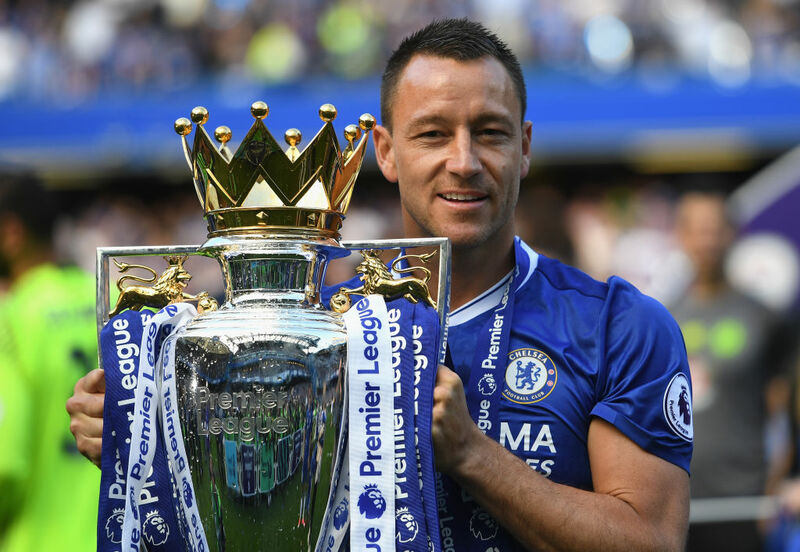 Burglars broke into Terry’s home and stole luxury bags and pieces of jewellery worth £400,000 after the Aston Villa defender posted a picture of him and his wife on a skiing holiday on Instagram in February. Great few days away Skiing with the family ?❄️ @toniterry26 ?? The three-man axe wielding gang, who carried out the raiding in about 45 minutes, stole items including £42,000 snakeskin Hermès bag, Chanel bags of £8,000, a trophy, collection of signed Harry Potter books worth £18,000, £219,000 worth of Cartier jewellery, £61,000 eternity ring and designer watches. Darren Eastaugh, 30, Joshua Sumer, 27, and Roy Head, 28, have admitted one charge count of conspiracy to commit seven burglaries at properties in Surrey and Sussex between February 1 and March 27, 2017, and will be sentenced on Friday.